TOKYO (Reuters) - Ailing Apple supplier Japan Display Inc will receive up to 80 billion yen ($723 million) in a bailout from a group of Chinese and Taiwanese investors, Kyodo news agency reported. A group including China's state-backed Silk Road Fund and Taiwanese panel maker TPK Holding Co will inject around 60 billion to 80 billion yen, taking a stake of 30-50 percent in Japan Display, Kyodo said, without citing sources. 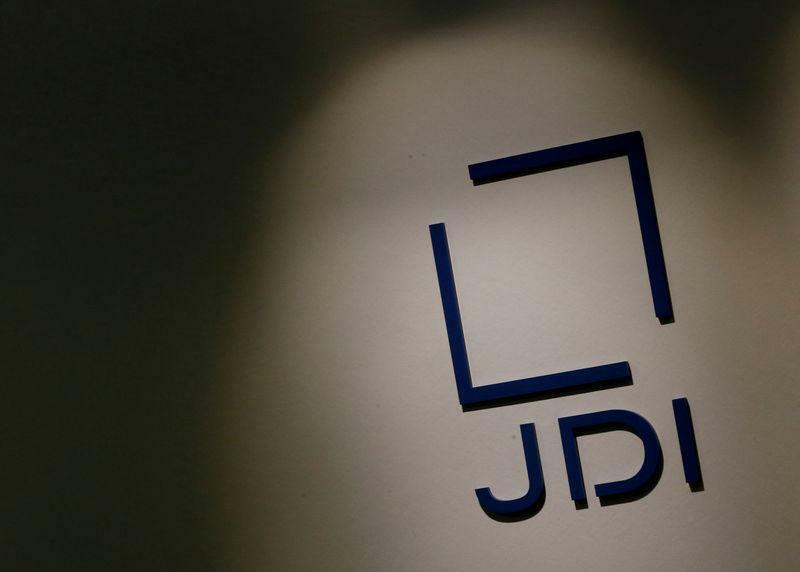 The deal, if realized, would make the group the top shareholder of the liquid crystal display (LCD) maker, replacing the Japanese government-backed INCJ fund, which currently owns 25.3 percent of the company, the report said on Tuesday. A spokesman for Japan Display declined to comment, while Silk Road Fund and TPK Holding did not immediately reply to emailed requests for comment. The Wall Street Journal has previously reported that the size of the group's investment in Japan Display could reach around 60 billion yen. It also reported that Silk Road Fund had denied it had been in talks with Japan Display. A source familiar with the matter told Reuters that Japan Display has been in talks with multiple investors over the investment and is aiming to clinch a deal by the end of March. But the source, who declined to be identified because the talks are private, did not give details of the potential deal. The Apple Inc supplier has struggled with losses due to competition from cut-price Chinese players and slowing growth in smartphone demand. Its delayed adoption of organic light-emitting diode (OLED) screens has also battered the LCD maker, as Apple opted for OLED screens for its iPhoneX and bought them from rival Samsung Electronics Co.